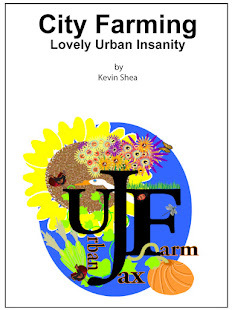 Kevin Songer: Green roofs for Birdhouses too! 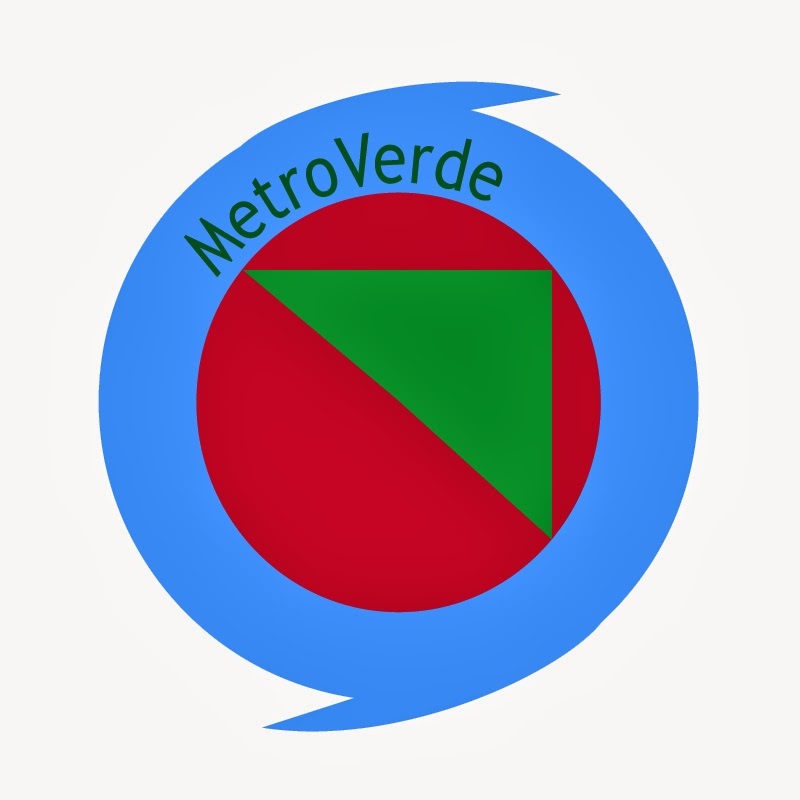 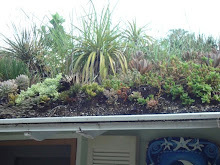 Urban Greening for all. 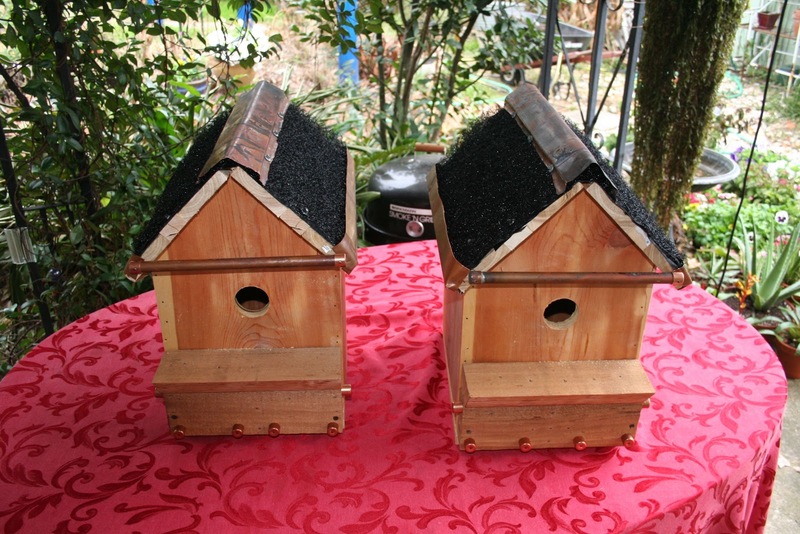 Green roofs for Birdhouses too! 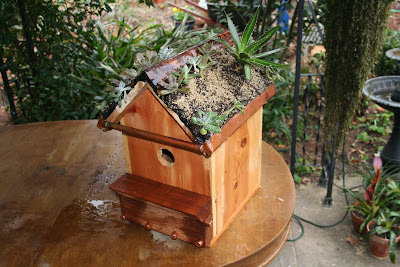 Urban Greening for all. 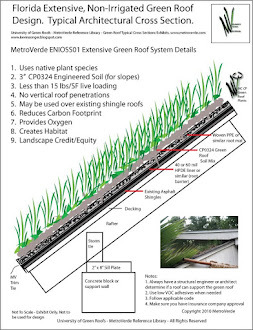 Green roofs are found on a wide variety of structures and not just commercial, institutional or residential buildings. 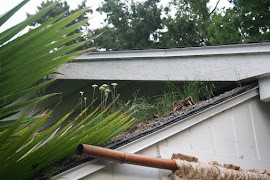 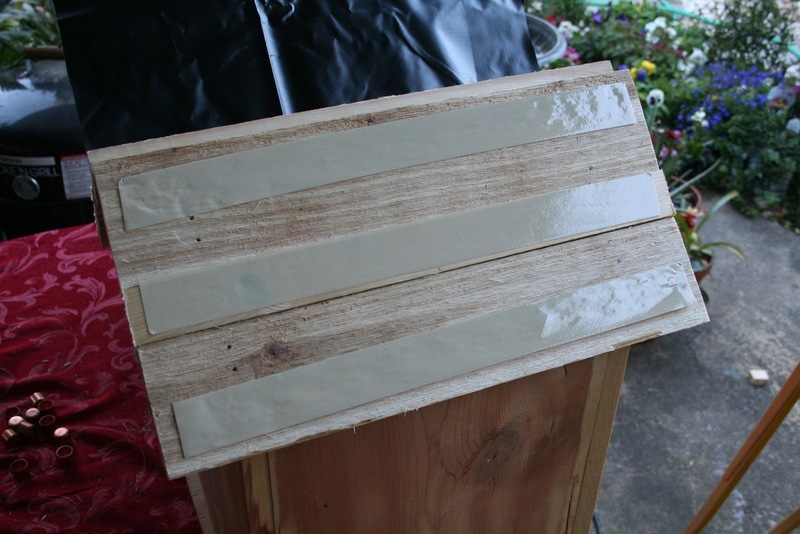 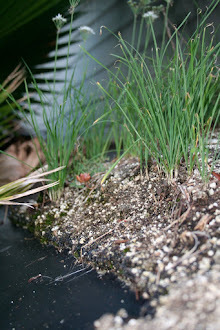 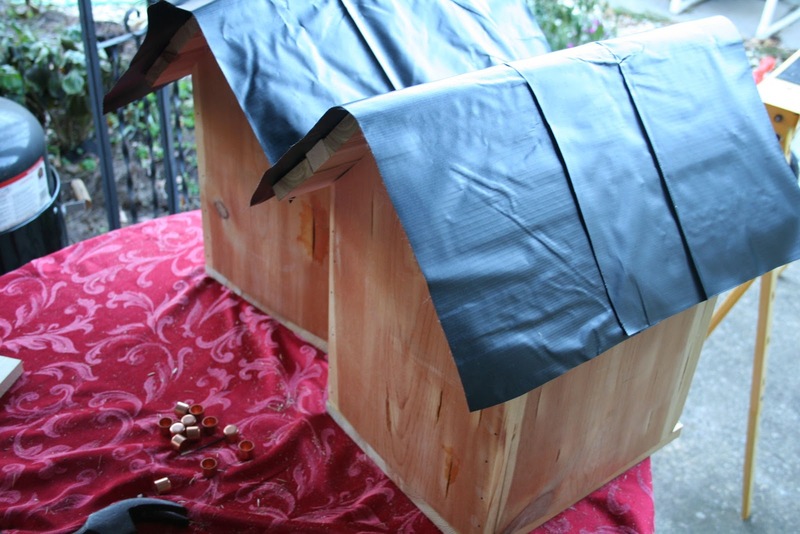 Included are several DIY photos of how to put a green roof on a birdhouse. 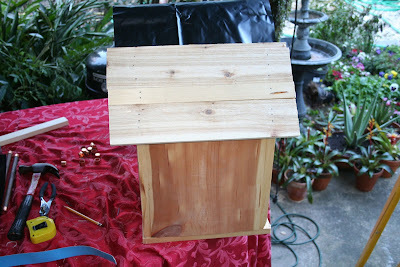 First photo is of the birdhouse roof decking. Next photos is the double sided tape allied to the cedar decking. 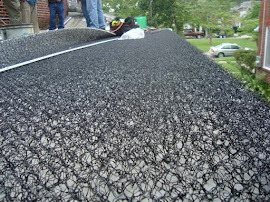 Third is the waterproofing membrance serving also as a root barrier. 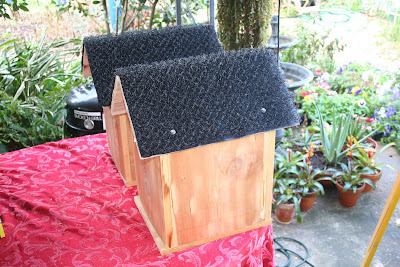 Fourth is the grow weave mat, then the ridge cap (made from recycled copper flashing) and trim work. 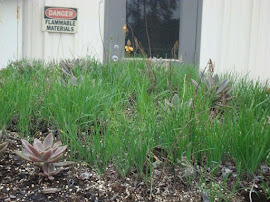 Agaves and succulents are added, along with a mixture of drought resilient wildflower seed.